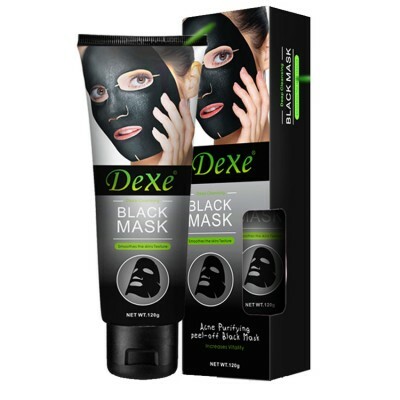 Purifying Deep Cleansing Peel-off Black Mask. 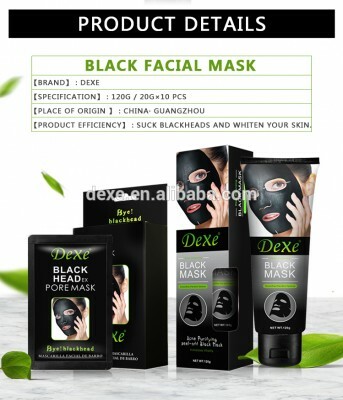 How to use the Black Mask ? 2. 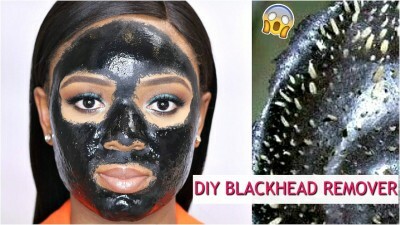 Apply the mask on the desired area-(Avoid eyebrow, eyes and lips). 3. Peel the mask off after 20 / 30 minutes. 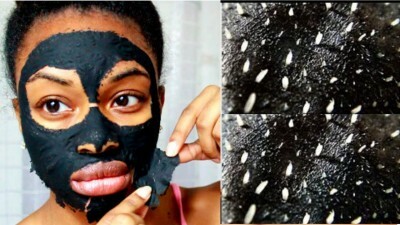 - Apply Black Mask onto face and 30 mins later, remove the mask to find dead skin and black heads off!! Removes black heads, dead skin and tiny pore hairs instantly, Feel white and radiance skin again. 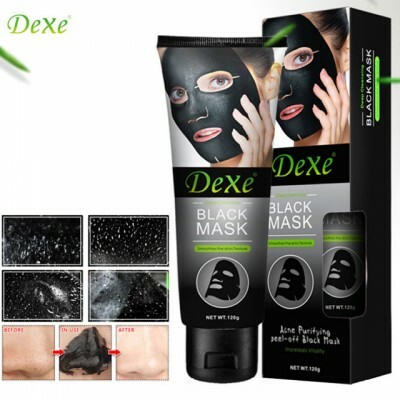 Tear off type black charcoal mask thats easy to use and applies on uniformly. Thoroughly clears blackheads and surface dirt. Tear off formulation prevents pores from clogging, deep cleanses the face thoroughly. 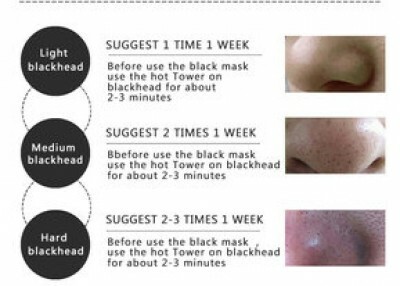 Eventually pore size is being reduced. 1. Do not apply product to sensitive parts of the skin-(Around the eyes, scalp or lips).